The company failed to notify 57 million users of a breach in October 2016. 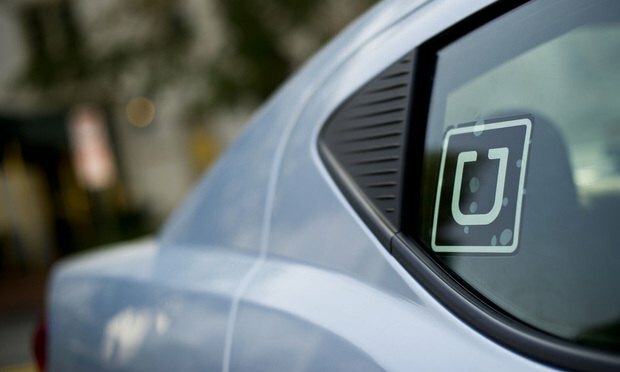 Two employees tasked with handling the response process have left the company, including Uber in-house attorney Craig Clark, who reported to the company’s chief security officer. Uber Technologies Inc. failed to notify 57 million users that their data was exposed in a breach, according to a company blog post published Tuesday, which was confirmed by a source close to the matter.